This entry was posted in Birds, North Carolina, Photography and tagged birds, North Carolina, Pamlico, river, Washington. Bookmark the permalink. Great shot,Ravi. This being the Year of the Bird, any idea of the species? Thanks Ark. 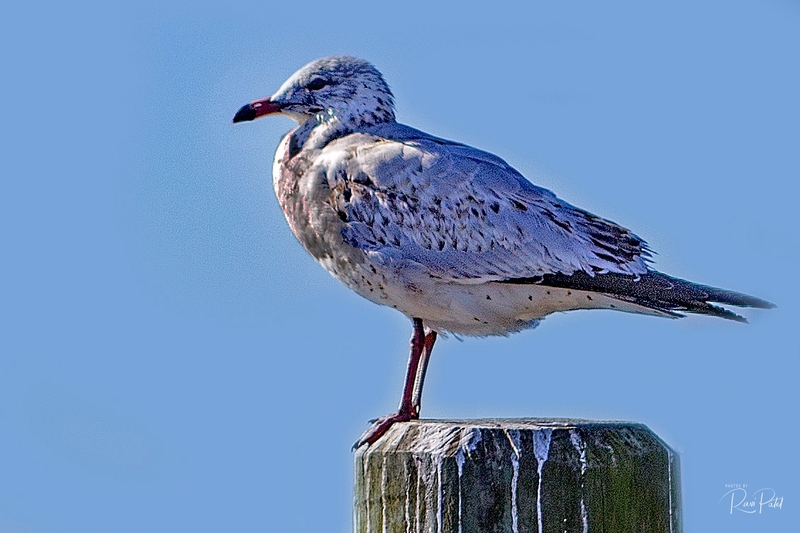 I am not an ornithologist so I can’t tell you the exact species, but it is a gull. Thanks Ellen. Definitely in the gull family.